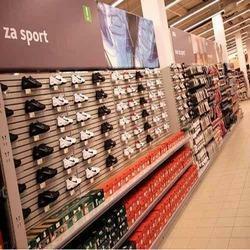 Prominent & Leading Manufacturer from New Delhi, we offer shoes display racks. We are offering Shoes Display Racks to our clients. Packaging Details: Good quality cotton packing box as per customer demands. Looking for Shoes Display Racks ?